Home Ireland Why Europcar Is the Best Car Rental Company in Ireland? When it comes to renting a car anywhere around the world, we are literally spoiled for choice! It can be a tough decision trying to figure out which company to opt for, especially when the competition is so fierce. 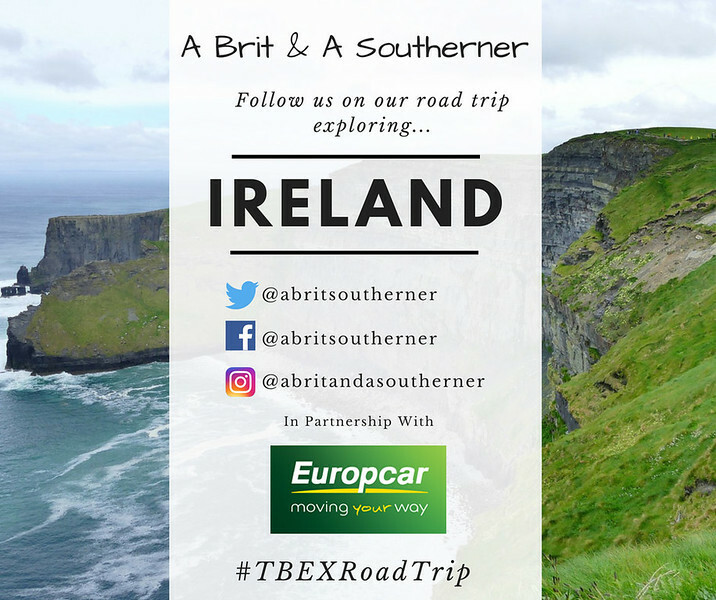 This is certainly no different if you are heading to the Emerald Isle with hopes of experiencing an epic Ireland road trip. Hopefully, after reading this post, you will have a better idea as to why we think Europcar is the best car rental in Ireland. 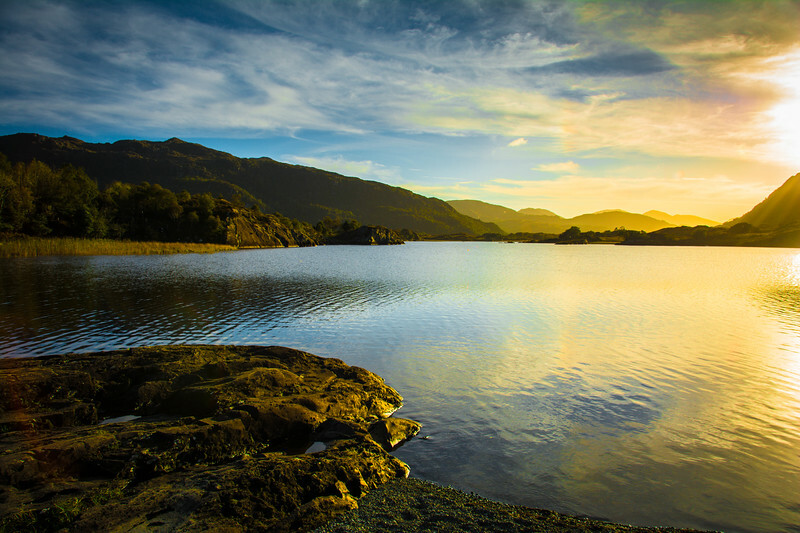 Ireland is a haven of natural beauty waiting to be explored. Anyone visiting this beautiful nation would be crazy to not want to head out and hit the open country roads in search of this beauty that can be found around every corner. 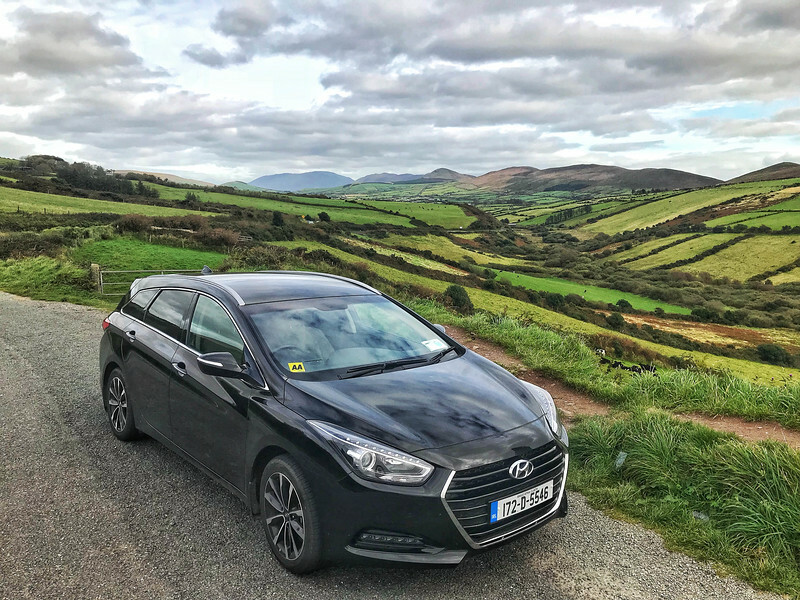 If you need any more convincing that exploring Ireland by car is the best way to get around, check out this post that highlights some useful tips on car rental in the Emerald Isle. 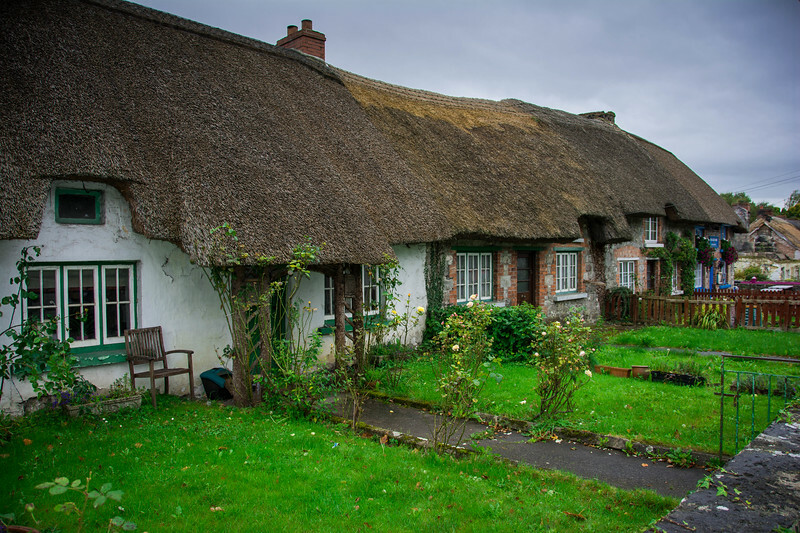 The beauty of Ireland, despite its relatively small size, is that the rich history, culture, and heritage is displayed throughout the fine architecture and natural landmarks that visitors can experience if they head outside of Dublin. Our recommendation is always to spend at least 48 hours in Dublin before heading out and seeing what we would call the “real” Ireland! 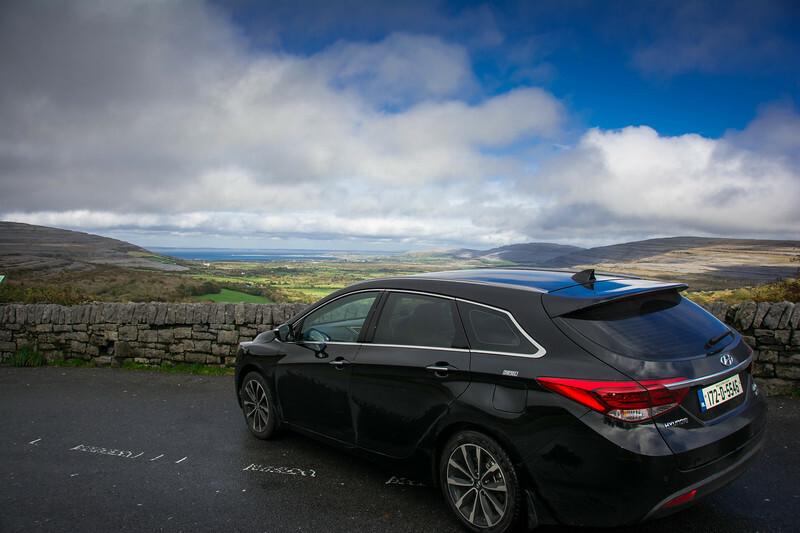 Whether you are looking for the best way to see the Cliffs of Moher or simply want to explore Ireland “off the beaten path”, renting a car is the best way to achieve this. Visiting many of these historic structures can be a challenge, particularly if you are unfamiliar with driving in Ireland! 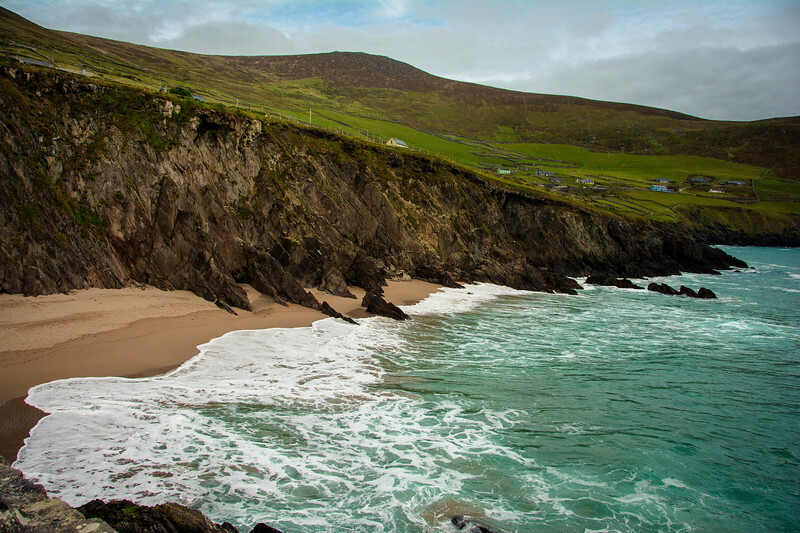 We want to alleviate many of these fears and inspire you to explore Ireland and realize that by renting from Europcar, you will have an amazing experience creating lifelong memories that you will cherish for the rest of your lives! Ok, let’s start with a simple question that I am sure you are all dying to know the answer to – why are we so convinced that Europcar is the best rental car company in Ireland? Let’s take a look at some of the aspects that helped sway our opinion! A mission statement that includes five core values that illuminate throughout the brand with every aspect of the rental car experience – Commitment, Safety, Trust, Agility, and Diversity. Affordability – Offered low-cost options from Dublin Airport. As I mentioned, travelers to Ireland will have plenty of choices when it comes to rental car companies. It can also be a daunting challenge for those that are visiting Europe for the first time and considering driving “on the other side of the road”. 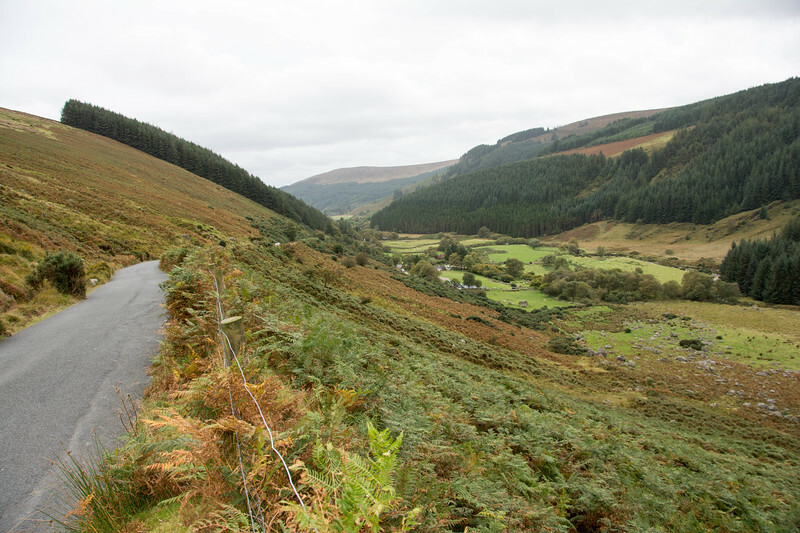 Throw in the fact the majority of vehicles are manual transmission and Ireland’s roads are particularly challenging and well, it’s no surprise that many folks opt for “guided tours” or alternative forms of transportation. Europcar will ensure that any of your fears are allayed and you will have nothing but an incredible road trip experience around Ireland. 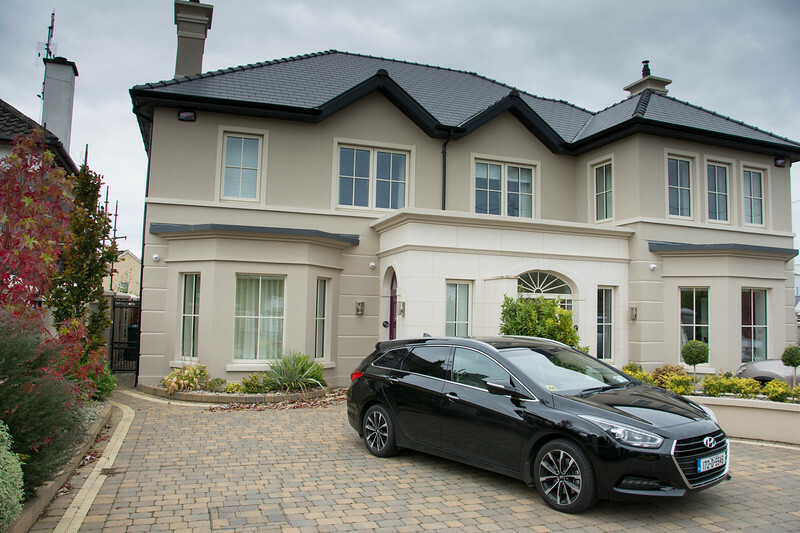 Another of the HUGE challenges when considering renting a car in Ireland is the dreaded topic of rental car insurance! Everyone that rents a car in Ireland is required to have a minimum of Collision Damage Waiver (CDW) insurance. 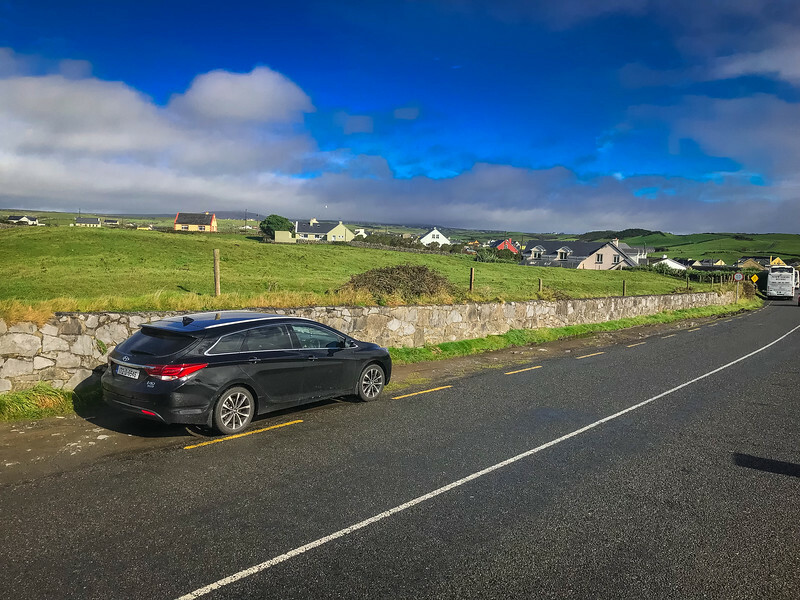 It’s a legal requirement and the reality is, it’s something that will give you peace of mind when you are venturing along those narrow country roads on the Wild Atlantic Way! Remember, Irish roads are rarely straight! What exactly is CDW insurance? This is basically the “bare minimum” coverage that allows you to drive around Ireland with the knowledge that if something catastrophic happens, you will not be liable for “all” the damage costs. The key word here is ALL! CDW coverage in Ireland tends to have a pretty high deductible (or excess) associated with it, so be aware that this insurance option may not be appropriate for everyone. Rental car companies in Ireland will likely have a 1500-2000 Euros deductible for those opting for only CDW coverage. Don’t worry, there is another option available. The Super Damage Waiver Cover (SDW) costs 19.50 to 27.00 Euros per day depending on vehicle size but will ensure your deductible is reduced to ZERO! For American and Canadian visitors to Ireland, you may have an alternative option available to you! If you are the holder of a valid credit card (Mastercard or Visa) that has auto rental insurance, you may be able to “waive” the CDW coverage. It is the cardholder’s responsibility to ensure that they are adequately covered for the entire duration of the rental period. Whether you opt for our recommendation of Europcar or an alternative car rental company, you can be sure that an adventure exploring Ireland awaits! If you are flying into Dublin Airport, the experience of renting a car with Europcar couldn’t be any simpler. 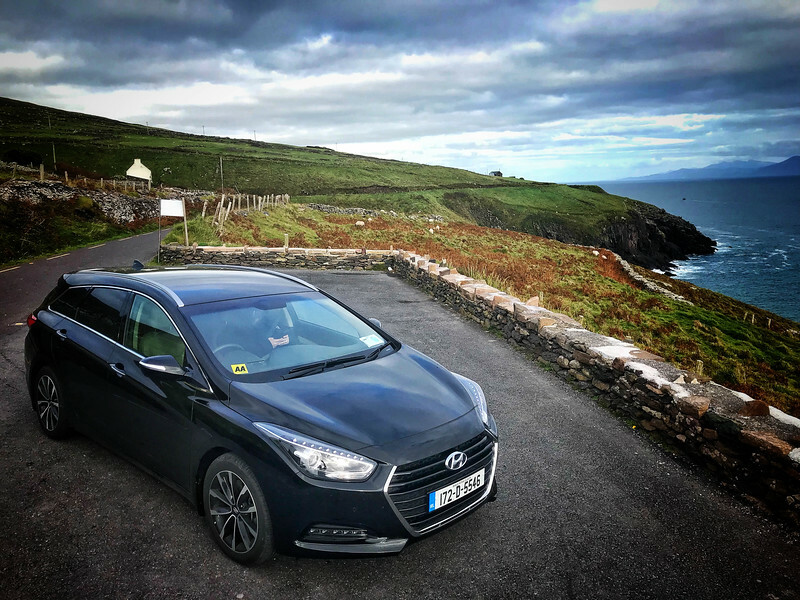 After passing through immigration and collecting our bags, we took the short walk from the airport terminal to the car rental desk and within a few minutes, we were heading downstairs to find our rental car for the week – a Hyundai i40. It was the epitome of excellent customer service and certainly a great way to welcome us to the Emerald Isle! The agent at the desk was incredibly friendly and made an effort to ensure our experience was nothing but excellent. When you rent a car in a different country, it’s plausible that you will wonder what type of documentation you will need. Will your driver’s license work? 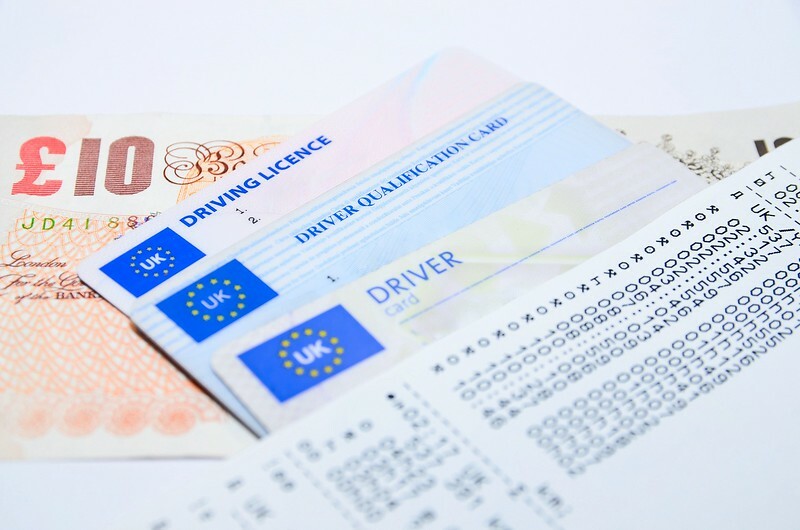 Will you need an International Driver’s Permit (IDP)? 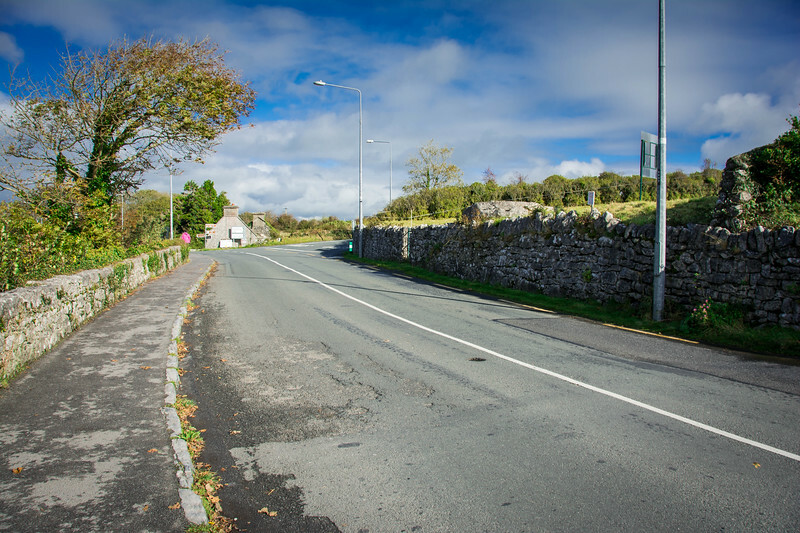 Having an IDP is certainly not required when visiting Ireland if you have an American or EU license but you may find this beneficial if you are considering driving in other countries around the world. Additional drivers can be added to your rental when you collect your vehicle at the airport terminal. The above license requirements still apply to all drivers. This may be a good option for less than 10 Euros per day, especially if you are planning on driving long distances around Ireland. Europcar offers two different fuel options – prepaid and returning the vehicle full! We ALWAYS opt for filling up the vehicle before we return because in our opinion, you never quite know how much you will use during your road trip. The prepaid option is potentially more convenient given that you don’t have to worry about finding a petrol station close to the airport but generally speaking, there are always plenty within a few miles of the terminal. Anyone road tripping around Ireland will likely want to experience Giant’s Causeway and Belfast et al. in Northern Ireland. 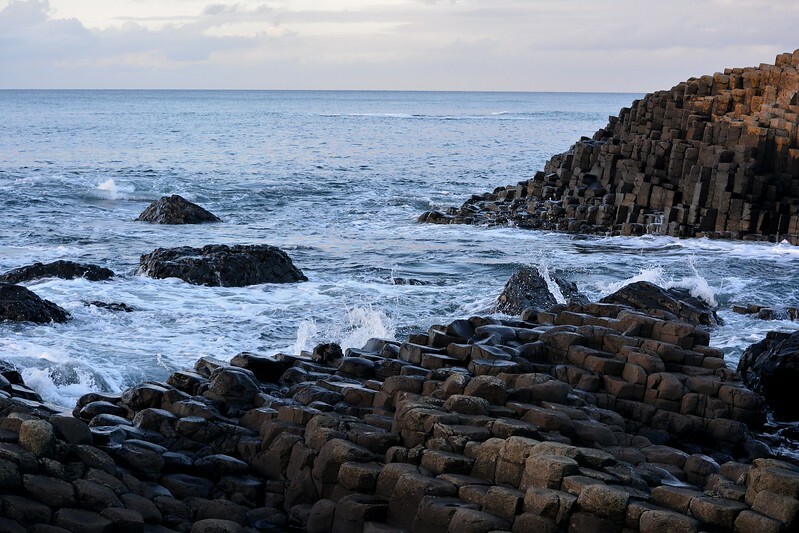 If you are considering this, be sure to inform the agent when collecting the vehicle as there is a nominal fee of 34 Euros to venture into Northern Ireland! After visiting the amazing sights, I think it’s fair to say you will agree it’s worth the additional fee. Driving around Ireland was an unforgettable experience. 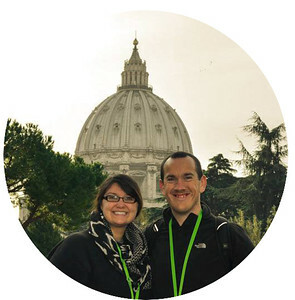 From the moment we headed out of Dublin toward the Wicklow Mountains, we realized this trip was going to be an amazing adventure. The beauty of road tripping around Ireland is that you can be spontaneous and let’s be honest, that is the best way to travel the world. 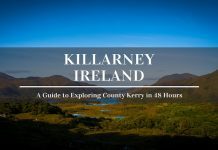 Have a few ideas for places you want to visit but be flexible because Ireland is a country that encourages spontaneity. 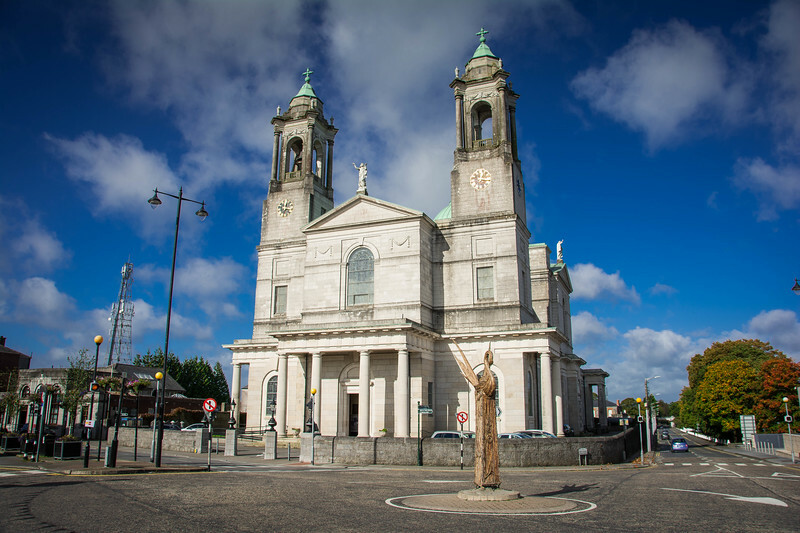 Places such as Doolin, Ennis, Adare and even the larger town of Athlone were not really on our radar before we ventured out on our Ireland adventure. 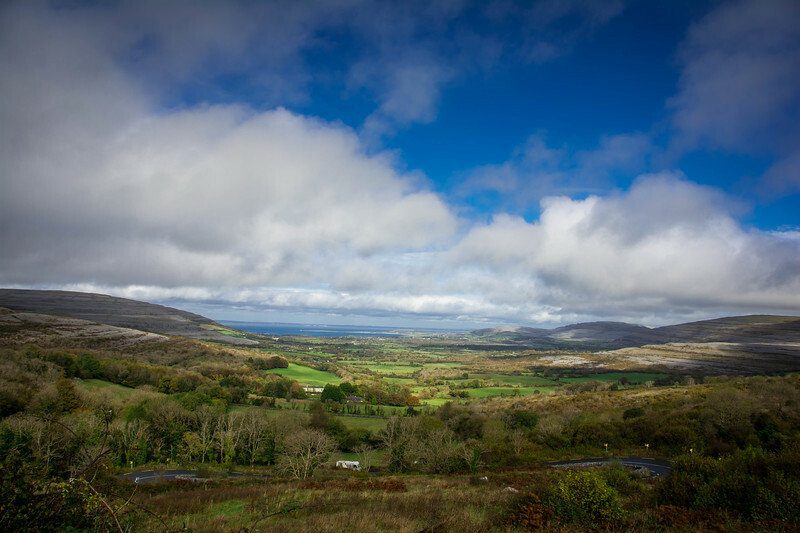 But the beauty of road tripping is that you can take any route you want and the old phrase “The world is your oyster” is certainly true when it comes to exploring Ireland. 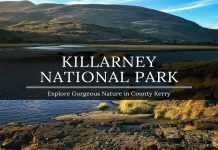 Whether you are intrigued by the beauty of County Kerry and ready to experience an amazing tour of Killarney National Park or perhaps the Ring of Kerry, you can be sure that you won’t be short of road trips that you will want to take. The problem will likely be trying to accomplish everything during the time you are in Ireland…it may be small but there is A LOT to see! 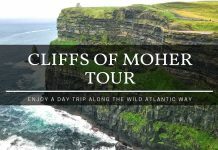 The Wild Atlantic Way is undoubtedly one of the most frequently visited scenic routes across Ireland and a tour of the Cliffs of Moher is certainly something you won’t want to miss out on! If you are looking for the best car hire company in Ireland, we would argue that you cannot go wrong with Europcar! There is a reason they have been voted as Europe’s best car rental company over the last several years and based on our experience, we have nothing but great things to say about them, particularly their customer service. Visitors to Ireland should strongly consider taking out the Super Damage Waiver Cover, regardless of which rental company is chosen. With such a large deductible even with the basic coverage, it’s a no-brainer that you will want that peace of mind while navigating around foreign (and extremely narrow in many cases!) roads. Our road trip around Ireland was certainly one of our favorites to date and we look forward to returning in the near future to explore more of the Emerald Isle. Depending on how much time you spend in Ireland will determine exactly how much you can see but regardless, you will have a great time! Ireland is a beautiful country waiting for you to discover. Be sure to take advantage of it by experiencing it the best possible way on an amazing road trip with Europcar Ireland! Next articleIceland Road Trip – How to Enjoy the Ultimate 7-Day Itinerary? Renting a car in Ireland is so totally worth it! It’s really the best way to get around and see the country at your own pace. Ireland is so beautiful and I can’t wait to go back at some point in the future. This is a really great and helpful article. Thank you for shear very helpful and great article. Thanks Alan, glad you found this beneficial and hope your next Ireland road trip adventure will be as amazing as ours! Thanks Chris, for your useful tips. It will be helpful for my next Ireland trip. Also, your pictures are awesome. I can’t wait to explore this beauty. Hmmmm…. Since your post, the internet is now full of nothing but complaints about this company since it was bought out by Enterprise late last year. I hesitate to book with them. Any update you care to add? Thanks.